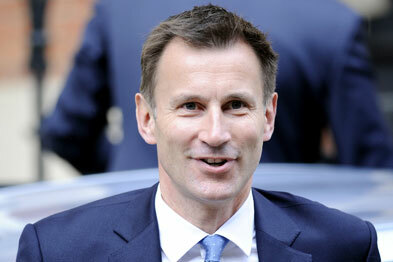 Jeremy Hunt has denied 'picking a fight' with GPs over out-of-hours provision. 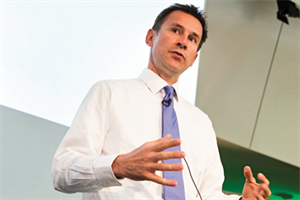 Speaking at the NHS Confederation conference in Liverpool on Thursday, the health secretary said his fight was with the structures preventing GPs providing holistic patient care. Mr Hunt repeated his intention that that patients should have named individuals in charge of all their primary and community care. 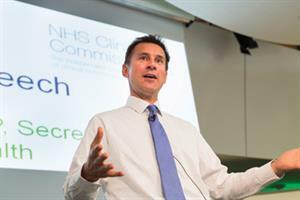 Mr Hunt told the conference he did not believe there was a problem with the quality of general practice, but that GPs had been forced into working practices that left them ‘absolutely exhausted by the end of the day’. ‘We have actually made it very difficult with that structure, and the contracts they have and the payments incentives; they have all contributed to this. Asked whether he regretted picking a fight with GPs with his recent comments blaming the GP contract for pressure on A&E, Mr Hunt said: ‘I haven’t picked a fight with GPs, I’ve picked a fight with the structures. What do you want me to do? Do you want me to not pick a fight, and not face up to the issue that nearly every A&E I’ve visited has talked to me about? 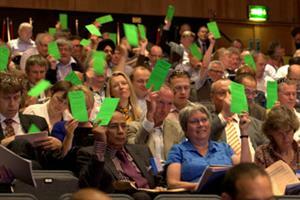 Mr Hunt said it was GPs who were telling him they wanted a return to ‘family doctoring’. He said it was wrong to say pressure on A&E was all about the GP contract, ‘although that must have an important role to play in any debate’. Below is a list of speakers at the NHS Confederation conference in Liverpool on Thursday. Jeremy Hunt is second in the list.